How Google selects the best performing sites for the search rankings. Google PageSpeed Insights gives reports for the actual performance of your website based on real-world data gathered by the Chrome User Experience Report. Your score is based on how Chrome users interact with your site. You also get optimization suggestions on what to improve. People will leave you: 53% of users will leave your site if it takes more than 3 seconds to load. They won’t come back: 79% of users who were dissatisfied with your website speed and performance are much less likely to come back. They'll tell their friends about you: 44% of people will share their bad experience with your website with a friend. Your ranking in Google will decrease: slow sites make people leave and make it harder for Google to crawl your pages. Instagram increased the number of impressions and scrolling rate of user profiles. Pinterest increased their organic traffic and signup rates with 15%. AliExpress increased conversion rates by 27% and new orders by 10.5%. 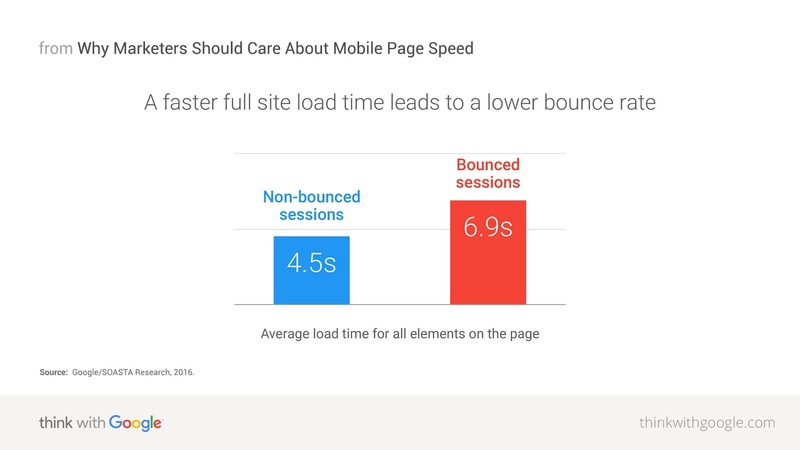 A lot of websites still ignore and underestimate the importance that loading time has on their business goals. Let’s give a brief overview on the impact that a high Google PageSpeed score can have on your optimized website. If your website takes too long to load the pages, this makes browsing a lot harder for users. 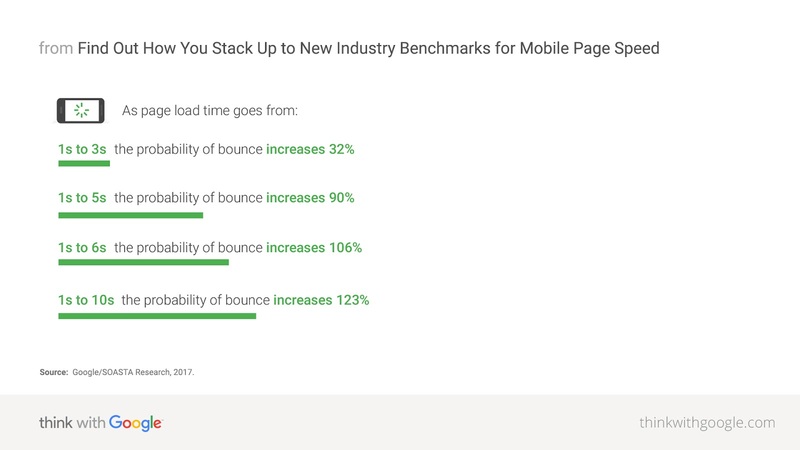 Like the statistics above showed, we’re talking in seconds, and with web performance… every second matters. Especially when visitors have expectations that your website fails to meet. You know how fast social media platforms have gotten lately, and that’s something that rises user expectations even more, especially for mobile sites. Smooth performance and fast loading speeds deliver your content to users without too much delay. Website performance is about user experience and page speed is one of the factors you are going to consider when building your website. Loading time is a priority same as your layout, images, hierarchy, content, ease-of-use, and intuitiveness. Under 0.1 seconds: the user feels an instantaneous response that creates the sense that the outcome was caused by the user, not the computer. Under 1 second: keeps the seamless flow of thought of the user as they sense the minimal delay, but are aware that the outcome is being generated by the computer. Under 10 seconds: users begin to lose their thought process wishing the outcome is delivered faster by the computer. Anything over 10 seconds means you’ve lost all attention. And that's in 1993... imagine a millennial waiting 10 seconds for a site to load on their phone. The overall user experience of your website dictates how your audience will perceive your brand. Akamai surveys report that 75% of visitors who encounter issues like slow pages, freezing, crashing will not buy from that site. Don’t let your competitors steal your traffic, visitors and potential customers just because your website is slower. 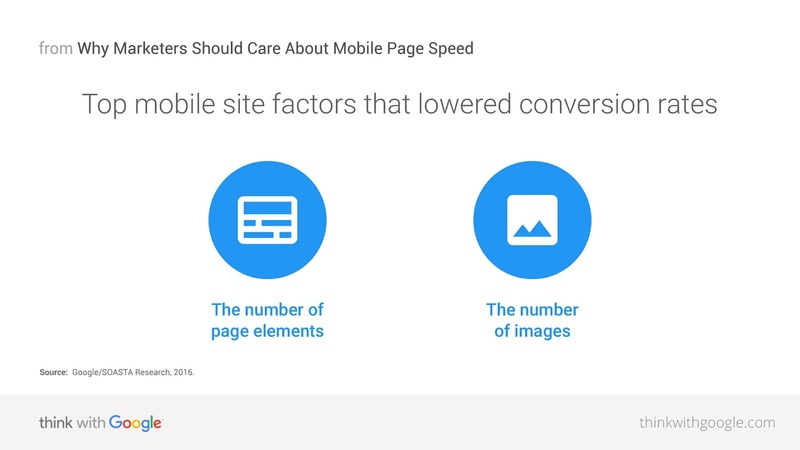 It’s simple, slow sites chase users away, which mean less time spent on your site, while fast websites get users the content they want and let them complete actions easily, which increases conversion rates. A friction-free mobile experience is one of the essentials on your way to building customer satisfaction and loyalty. Google found that a lot of websites have complex pages packing a lot of elements at once. Web pages usually weigh around 2,486KB containing hundreds of assets that are usually not optimized, measured and monitored. Your sales and conversion rates will immediately increase once you optimize your website for speed and it’s proven that users return to faster sites, according to Google themselves. Google found around 2.5 second difference between the pages that retain users and those that chase them away. The bottom line is that the page loading speed of your website is a factor that can make or break your success online. The Telegraph detected a 44% loss in viewed pages caused by a 20 seconds delay, which dropped to 11% when the delay was reduced to 4 seconds. This was caused by an artificial latency added to the website. A fast loading website lets users browse and consume content without any delays, which opens them up to spending more time with your brand. They can view more pages faster and learn more things about you and what you offer. This is something that Google likes about websites because it’s a signal that users enjoy the experience and content. This leads to viewing more than just a single page. First of all, if your site is fast, Google will be able to crawl your pages and URLs faster and give you a good PageSpeed score. This is a healthy signal for the search engine to rank you higher. Furthermore, all of the factors we talked about till now add up to the Chrome User Experience Report used by Google to detect your PageSpeed Insights score. 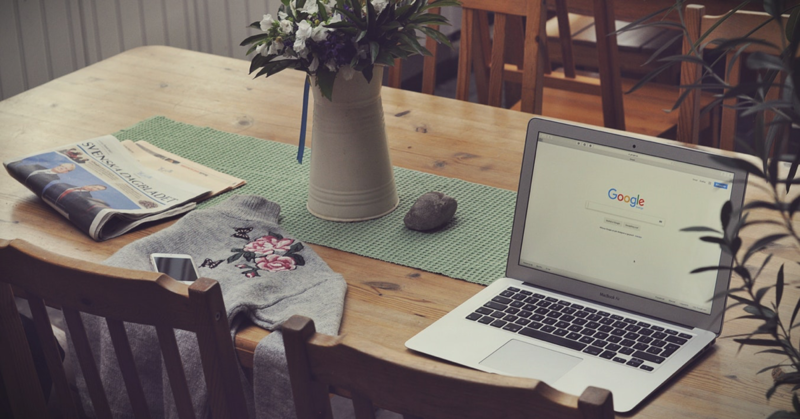 So if your website is fast enough to keep visitors around and provide a good experience, Google will regard all of the above and boost your search engine rankings even more. Have You Reached the Highest Possible Score? If your score is good, then your ranking will keep improving, hence you will be getting even more traffic, conversion rates and all of the other goods that come with better ranking.